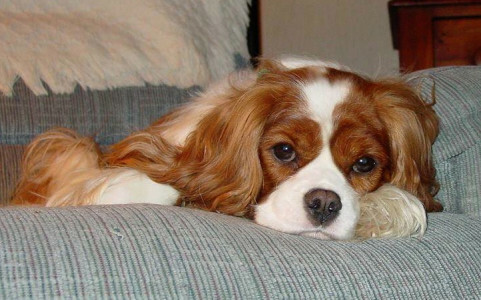 So many of us in the community have had to say goodbye to our beloved Cavaliers, as well as dogs of other breeds, our cats, and other furry or feathered family members. It's never easy and we always hold them close to our hearts. 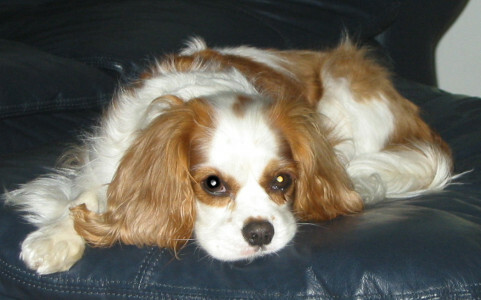 This page serves as a memorial for those who have sent us donations in honor of the love they shared with their Cavalier and other pets. Please browse through the photos below and click on the image to see each donor and tribute. To participate, please include a photo, story, poem, and/or short tribute with your donation. 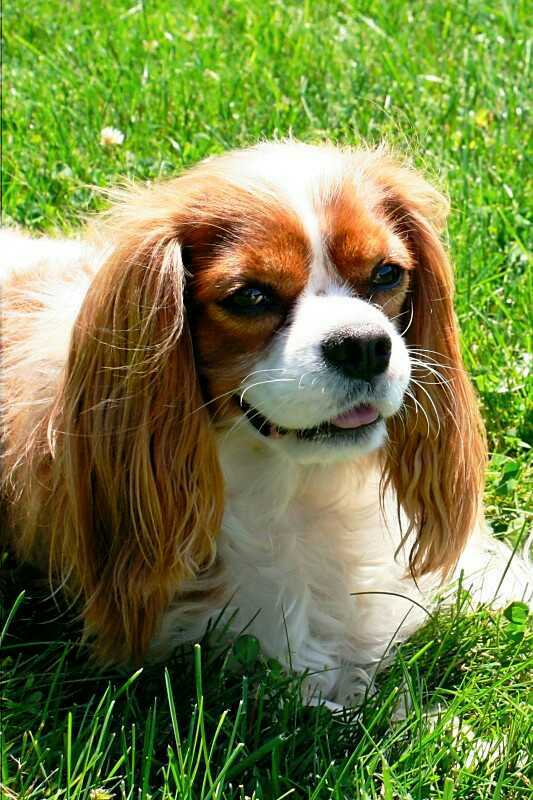 If you use paypal, please email tribute photo and details to cavalierhalep@cavalieralliance.org.